MELBOURNE, Australia — Rafael Nadal knew it was inevitable that sooner or later the Big Four would become the Big Three. That Andy Murray is the first of the long-time leading four in men's tennis to signal the end of his career is something Nadal has to keep in perspective. The No. 2-ranked Nadal enters the Australian Open as a legitimate title contender along with No. 1-ranked Novak Djokovic and No. 3-ranked Roger Federer, both six-time champions at Melbourne Park. Nadal is 32. Djokovic turns 32 in May, a week or so after Murray. Federer is 37. 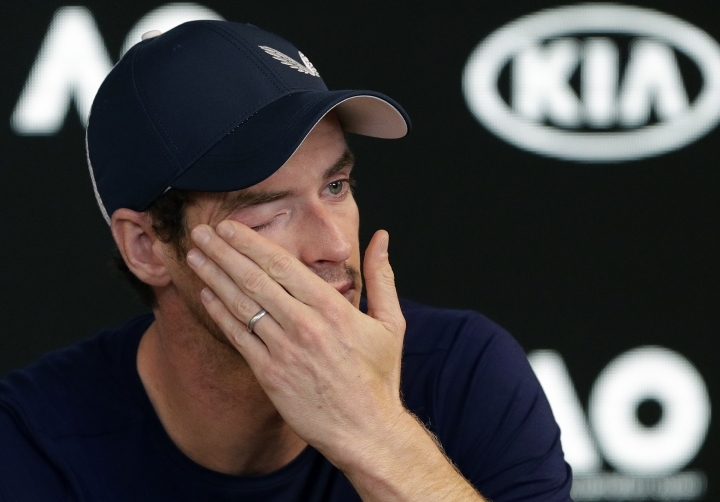 Five-time finalist Murray plans to start the tournament in Australia, but he has conceded it could be his last after 20 months of struggling to overcome a long-time injury. The severe pain from his surgically repaired right hip is restricting his movement and he has already flagged he'll retire after Wimbledon — if he can keep playing that long. Murray practiced on Saturday at Melbourne Park not long before Nadal appeared at a news conference to talk about his health after three months out of competitive tennis and his prospects at the Australian Open, the only one of the four Grand Slam tournaments that he hasn't won at least twice. 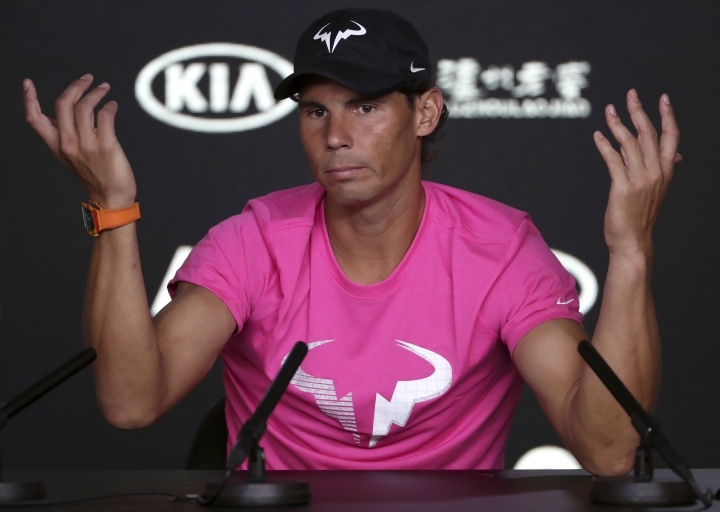 "Yeah, of course is very bad news," Nadal said of Murray's tearful news conference the previous day. "Will be a very important loss for us, for the world of tennis, for the tour, for the fans, even for the rivals that he have been part of a great rivalry between the best players for a long time, and a great competitor. "But being honest, when somebody like him, that he achieved almost everything in his tennis career, is suffering like he's doing for such a long time already ... probably he does the right thing for his mental health." 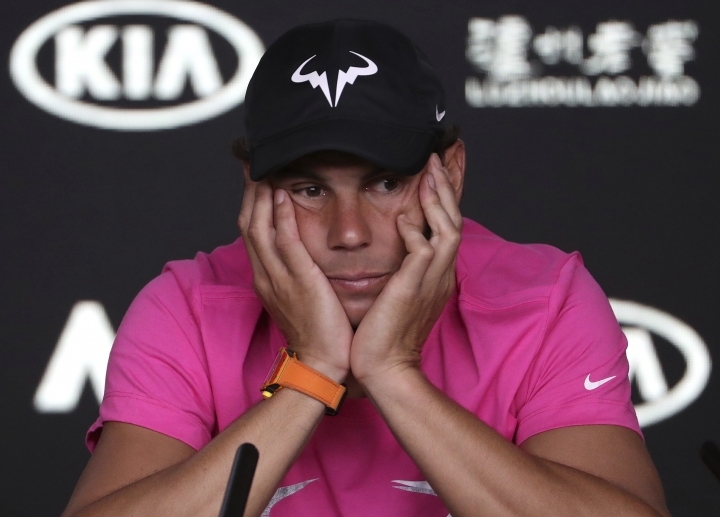 Nadal has missed long periods of tennis because of injuries throughout his career, still managing to amass 17 major titles, but has never contemplated a date for retirement. "I didn't arrive to that point. I am a positive guy. I always had the feeling that we'll fix it," he said. "But, of course, there is periods of time that you don't see the light. Is tough." Federer has credited improvements in travel, in nutrition and in life balance for giving modern tennis players the ability to extend their careers well into their 30s. He was 35 and coming off a long injury layoff when he revived his career with an Australian Open title in 2017. He successfully defended the title last year, his 20th major. Nadal's plan for longevity revolves around playing fewer tournaments and resting whenever he has persistent injuries. 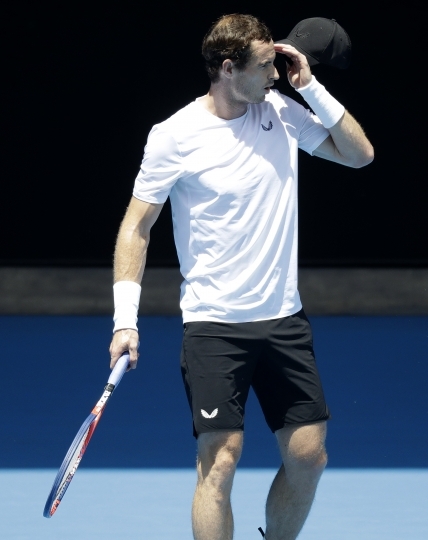 That became less of an option for Murray, who is contemplating further surgery just to cut down on the pain he feels when he's doing such simple things as putting on his shoes and socks. "Seems like he had not very long career because today players are playing that long. But he's 31 — 10 years ago, if he retired at 31, we will say he had a great and very long career," Nadal said. "We will miss him. But today is him. Tomorrow another one. We are not 20 anymore. Our generation, everyone is more than 30s." The Big Four have dominated the men's circuit for more than a decade and shared around the major titles with few exceptions, such as Stan Wawrinka's wins at the 2014 Australian Open, the 2015 French and the 2016 U.S Open, and Marin Cilic's victory at the 2014 U.S. Open. There's a crop of other players coming through, including No. 4-ranked Sasha Zverev, but much of the attention in the first the couple of days at Melbourne Park will be on Nadal, Murray and Djokovic — who went through juniors together — and Federer. Nadal will open against Australian James Duckworth in the second match Monday on Rod Laver Arena. Federer has a night match against Denis Istomin on the same center court. Murray is scheduled to play No. 22-seeded Roberto Bautista Agut on Monday at Melbourne Arena, the third of the show courts. Djokovic is on the other side of the draw and will start on Day 2. Nadal recalled a younger Murray — "a little bit a bad boy" — in the under-13s and 14s, but was full of praise for how his Scottish friend had evolved. "At the end of the day you appreciate a lot your rivals because you shared lot of important moments in our lives," he said. "I always had good relationship with him. We shared courts in the most important stadiums in the world, competing for the most important things. That's impossible to forget."